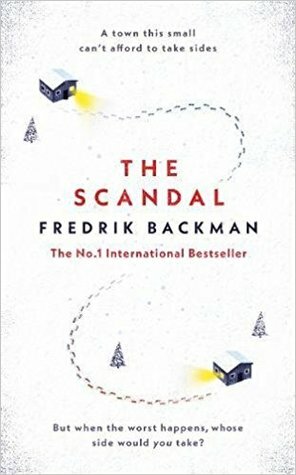 This week my teaser comes from The Scandal (aka Beartown) by Fredrik Backman. I was originally planning to continue my horror themed teasers but I read this at the weekend and loved it so much I had to share something from it. The writing is just incredible and I honestly think I’ve highlighted pretty much the whole book. Definitely one I’d recommend. Her little Benjamin, the fighter with whom it’s far too easy for the girls of Beartown to fall in love. The boy with the most handsome face, the saddest eyes and the wildest heart they’ve ever seen. Oh boy, this sounds intense. Sounds like one for me. Sounds great. Here are my teasers this week. It was absolutely brilliant. Other than a slight confusion in the beginning with the multiple pov’s I loved it. The writing is soo good.